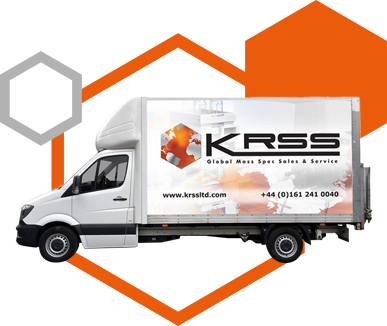 KRSS Ltd is the largest independent mass spec and chromatography sales & service company in the UK/Europe and Asia. The company was formed in 2007 by industry experts in the mass spec and chromatography field with over 60 years of experience collectively. 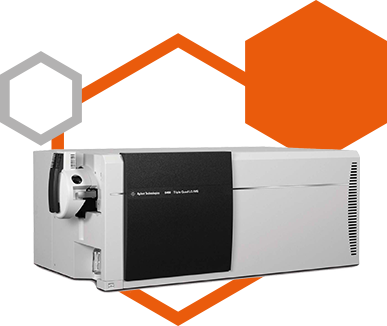 KRSS pride ourselves on supplying the highest quality refurbished mass spec, LCMS, GCMS, HPLC/GC systems and modules as well as nitrogen/hydrogen generators from all manufacturers. All KRSS service engineers are manufacturer trained with certification. Is your lab closing or relocating? KRSS can offer relocation services as well as installations. If your lab is closing we also offer lab clearances and instrument recycling. 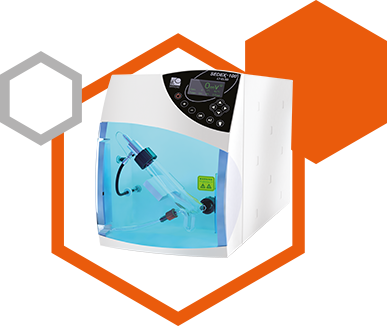 Now available from KRSS, a used fully refurbished and serviced Agilent 6460 Triple Quad LC/MS with with Agilent Jet Stream Technology. 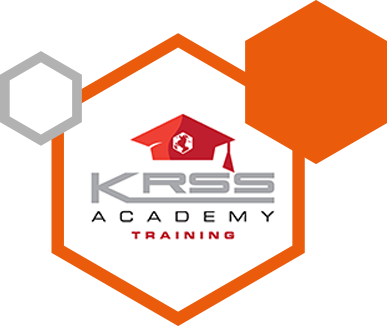 KRSS Academy support consists of a broad base of support resources ready to help you maintain productivity in your facility. The academy products include courses, workshops, demonstrations, seminars, conferences, exhibitions, onsite training, e-learning and customised training programs. 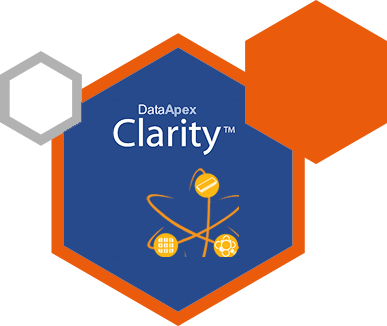 KRSS offer a range of software solutions for your laboratory requirements including, DataApex Clarity Chromatography Station, NIST EPA-NIH Mass Spectral Library plus SpectralWorks AnalyzerPro and RemoteAnalyzer. KRSS are the only independent service provider to cover Mass Spec, HPLC/GC/GCMS and LCMS Nitrogen Generators. Do you require a repair for a Mass Spec, HPLC/GC/GCMS or laboratory gas generator? Get a valuation Contact our team for a free valuation of your instrumentation. Send to over 40,000 names We have a large database across Europe. Once a value has been agreed we will market your instrument with 10 days. Simple, straight forward and hassle free. Once the sale is complete we will transfer the money to your account. 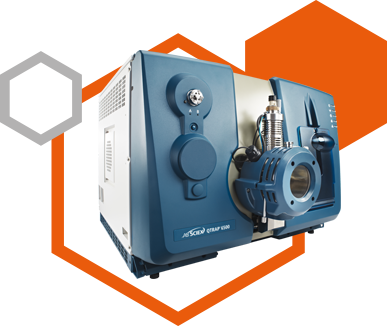 Get more for your unwanted instruments by advertising & selling your Mass Spec instruments through KRSS. By working with KRSS you will be able to offer buyers collection, delivery, installation, warranty, service contract as well as trade-in which will attract higher offers. 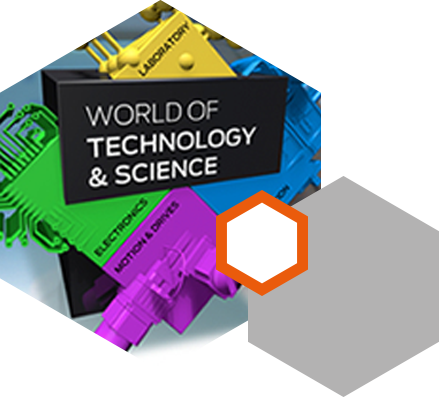 KRSS has helped companies across the globe optimise, move, expand and replace LC-MS/MS & UHPLC-MS systems. Please read our latest publications below to see how the newest approaches and innovations can help you transform your cost and service challenges into real business advantages.